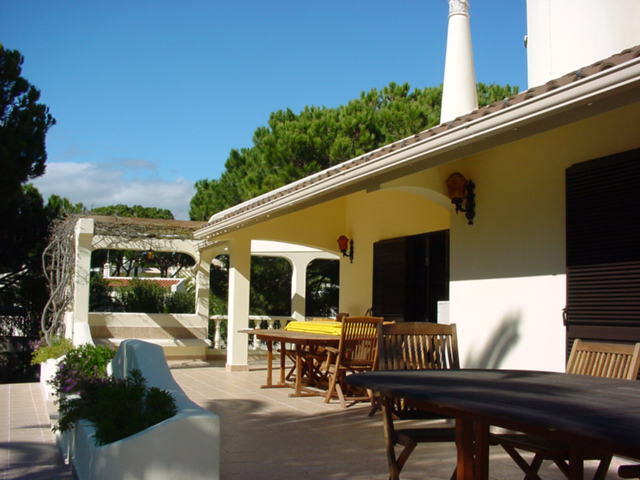 Casa Cacador is a stunning air-conditioned eight bedroom villa located in Vilamoura. 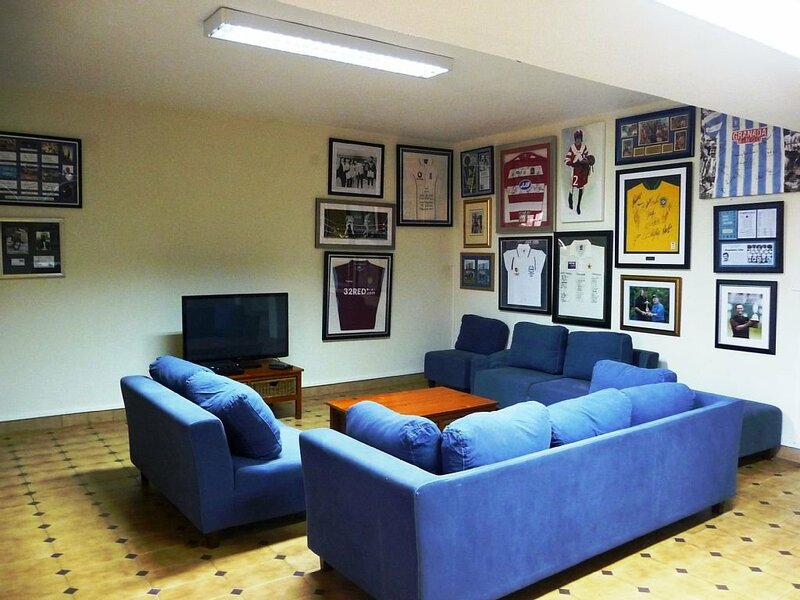 The villa is split over three levels allowing sixteen people to be accommodated very comfortably. 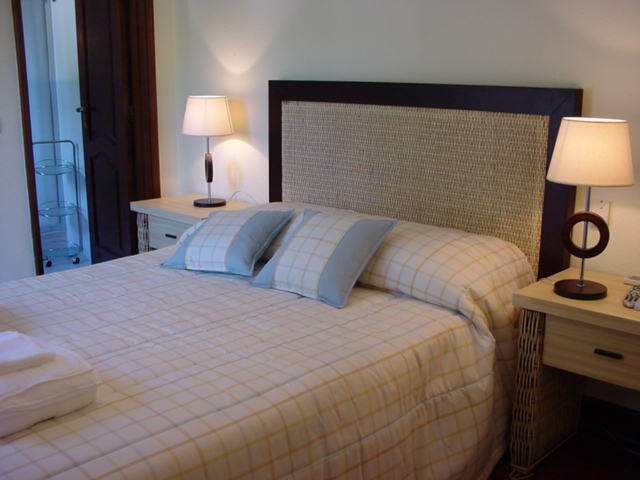 Accommodation consists of four double bedrooms and four twin bedrooms, all of which have en-suite bathrooms. 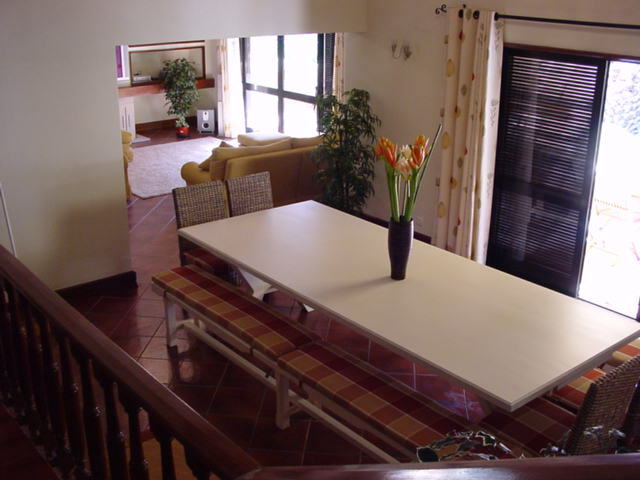 The sitting room is large and has its own dining area. It has a fireplace and a plasma screen television, DVD player, and video with surround sound. 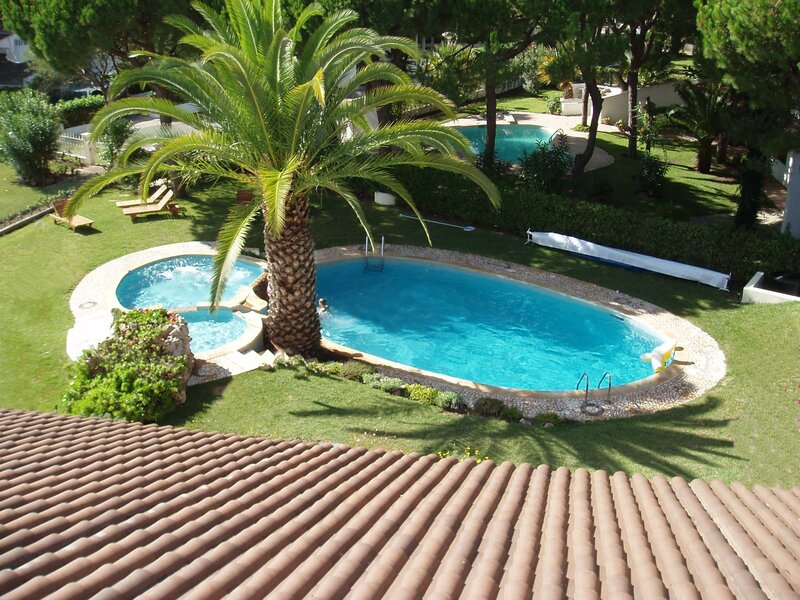 There are French doors with wondering views leading through to the pool area and gardens. 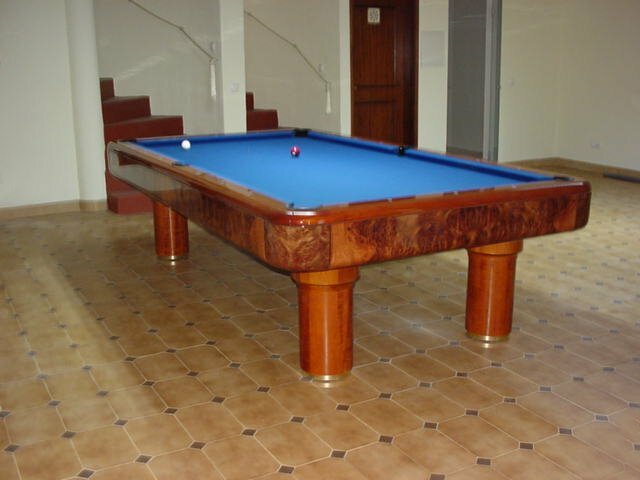 There is a games room which includes a pool table and football table. The kitchen is very well equipped with every appliance that you would expect in a villa of this quality. 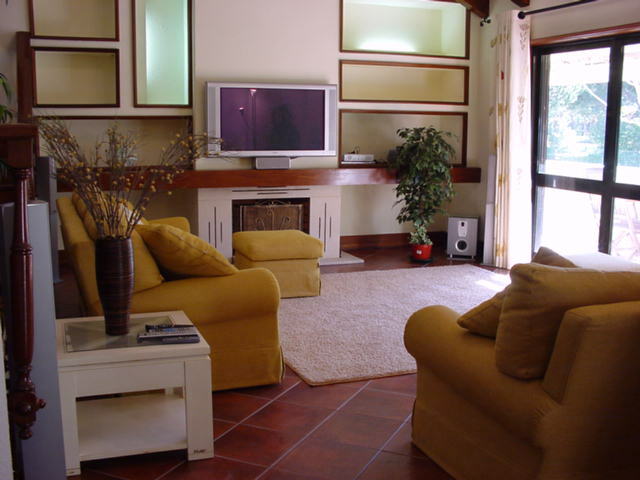 The villa has a telephone and internet access. There is a high security system. 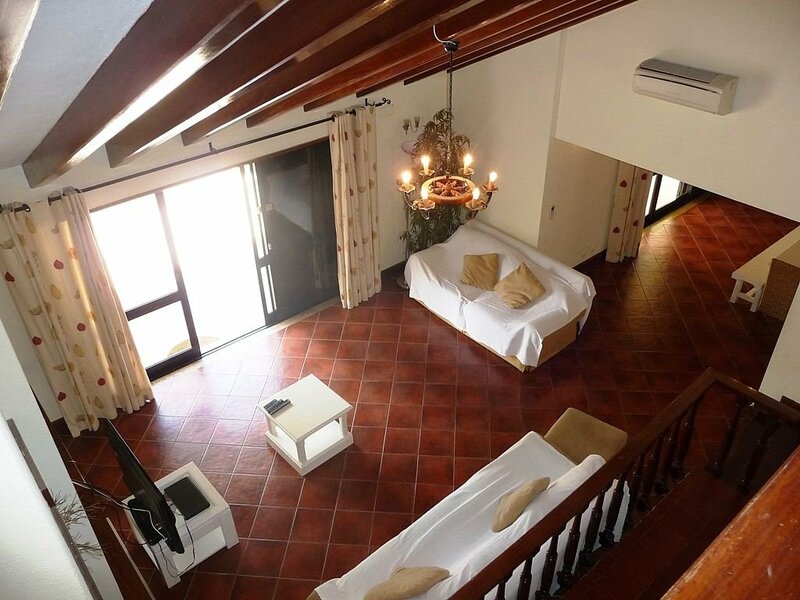 Casa Cacador boasts an enormous roof terrace providing stunning sea and golf views. 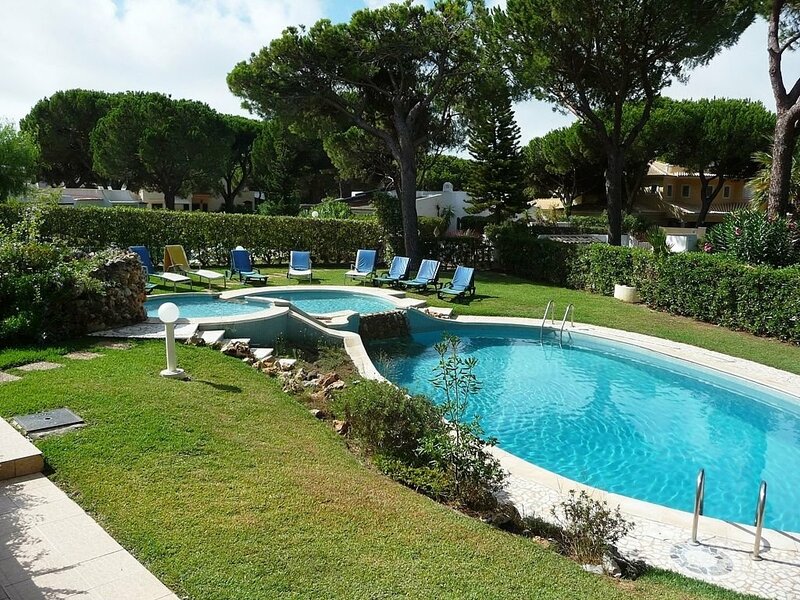 Within the half acre of landscaped gardens the villa benefits from a large barbecue area and substantial terrace with seating areas and shower room, in addition to a secure area for car parking. 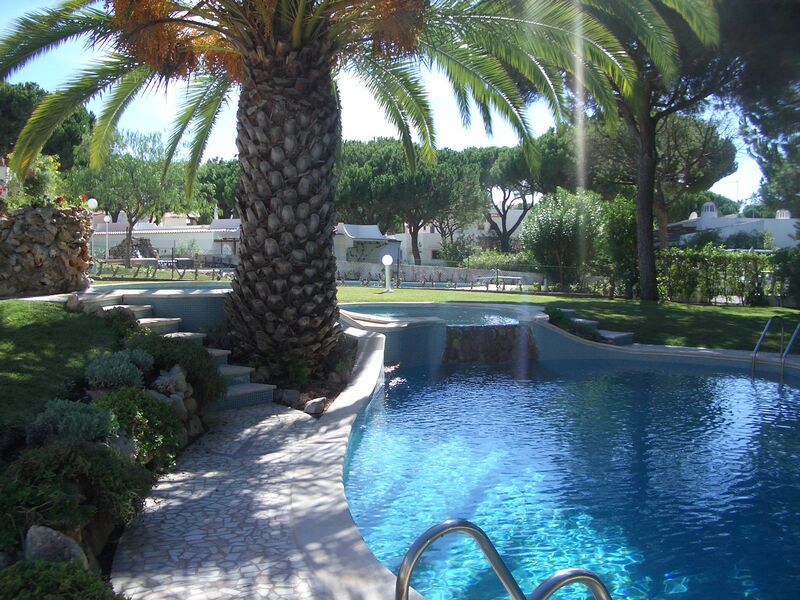 The villa boasts three heated pools with the two smaller pools suitable for younger children, linked to one another and the main pool. With its smart marina, sandy beaches and a cosmopolitan mix of bars, restaurants and international golf courses, Vilamoura is a haven for those wanting to escape it all. This is the footer widget area. Please go to WP-Admin > Appearance > Widgets to drag and drop your preferred widgets in this area.